France will host the next Euro 2016. For this competition, 10 sites were selected for this exceptional event. 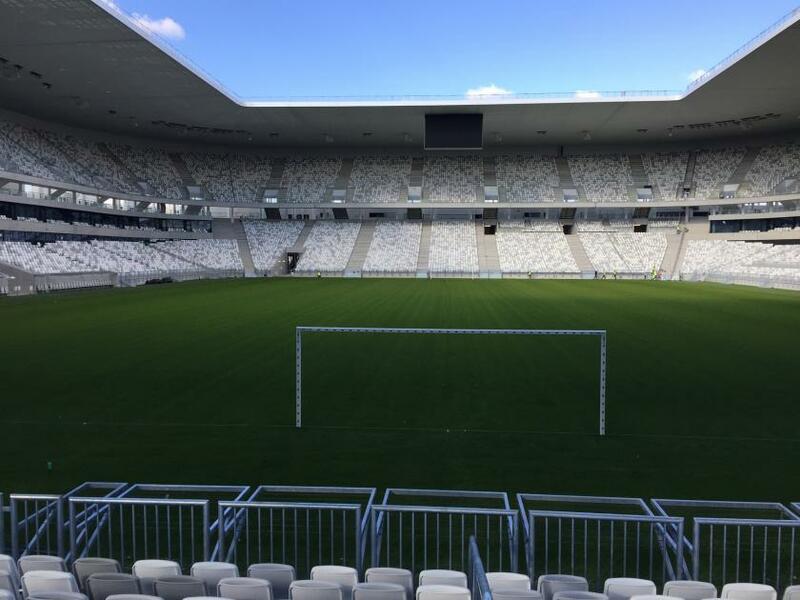 Bordeaux has been selected among the hosting cities and a new stadium, the “Stade Bordeaux Atlantique”, has been constructed. 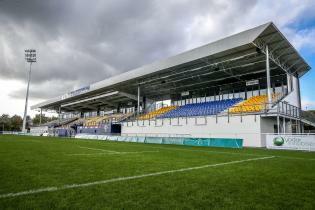 This stadium will be modular to host in addition of football matches, rugby and concerts. 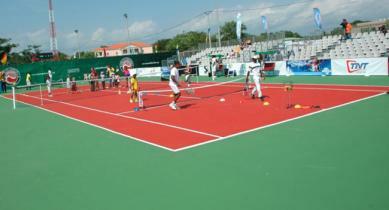 It was therefore necessary to have a stadium adaptable for each event. In response, Alcor was selected by Vinci Group, in charge of the general construction to equip the stadium with modular grandstands. 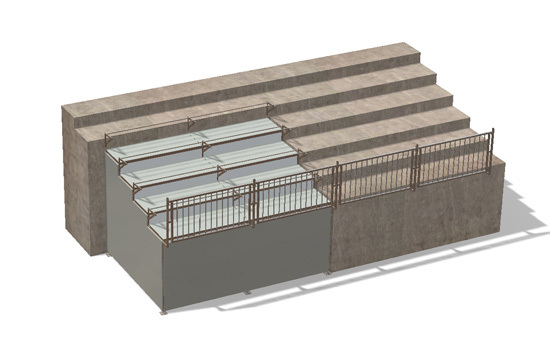 The grandstand stands supplied by ALCOR are located behind the goals, and will be integrated in the stadium construction by matching the dimensions of the concrete grandstands. The seats are the same as those used in the stadium, and flooring is the same color as the concrete walkways to preserve the architectural harmony. 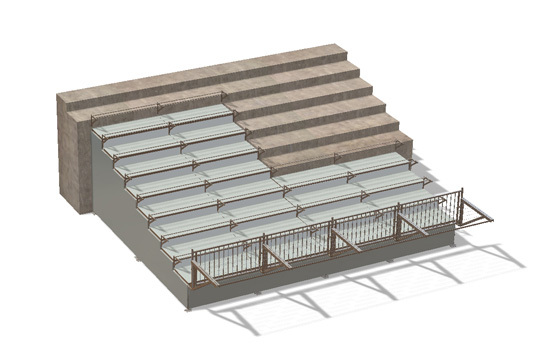 Modularity is at the heart of the project, the modular tribunes will be dismantled in order to change the configuration: - rugby mode, the stands will be removed to enlarge the field. - In concert mode, openings are obtained by dismantling the modular tribunes to create access to the lawn. Alcor’s expertise and know-how were of a great value for the general constructor.